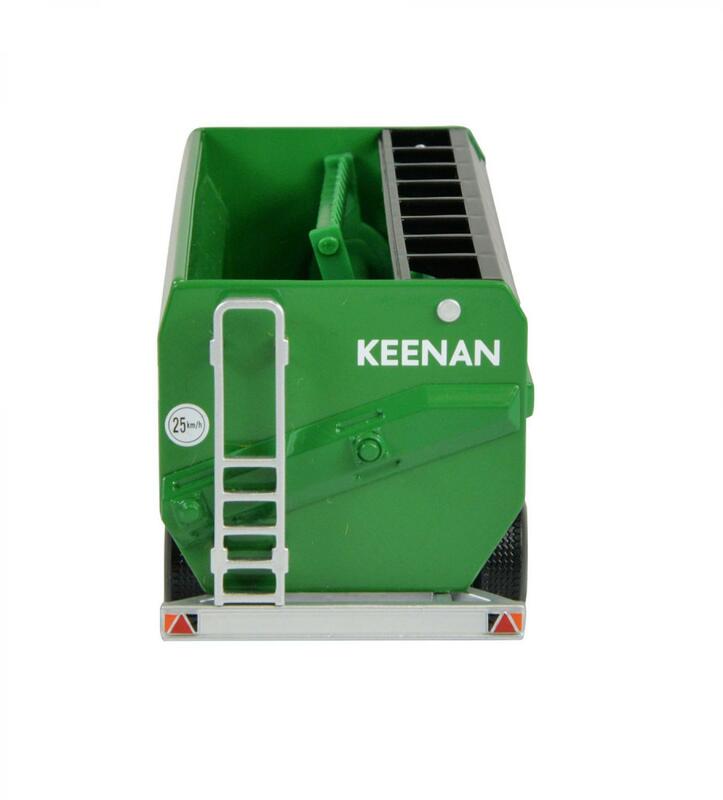 This BritainsKeenan twin axle diet feeder model features an accurate 1:32 scale model and comes in a vibrant green colour. 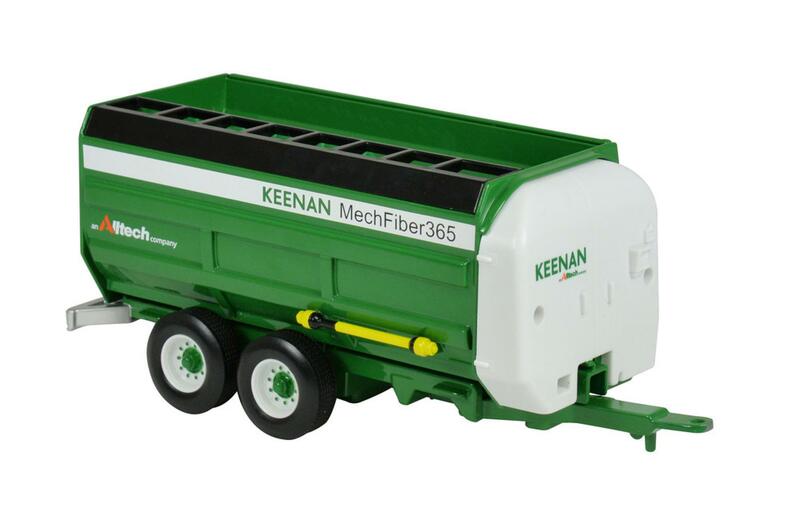 Perfect for young children and also makes for a great collector's item for farm enthusiasts. Britains models comply with all safety regulations and are CE tested and approved. 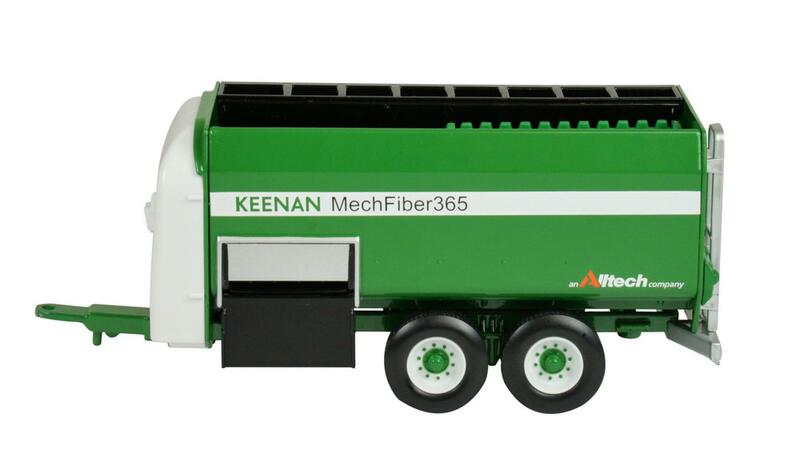 Britains are a popular manufacturer and supplier of replcia models and toys of the agricultural industry and are a frequent choice amongst children, collectors and hobbyists throughout Ireland and the UK. You can be sure that you are receiving both high quality and accuracy.